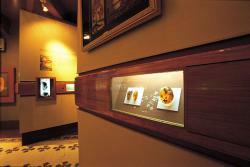 Discover the Amber World Museum and the shine of wonderful pieces of amber in Santo Domingo. 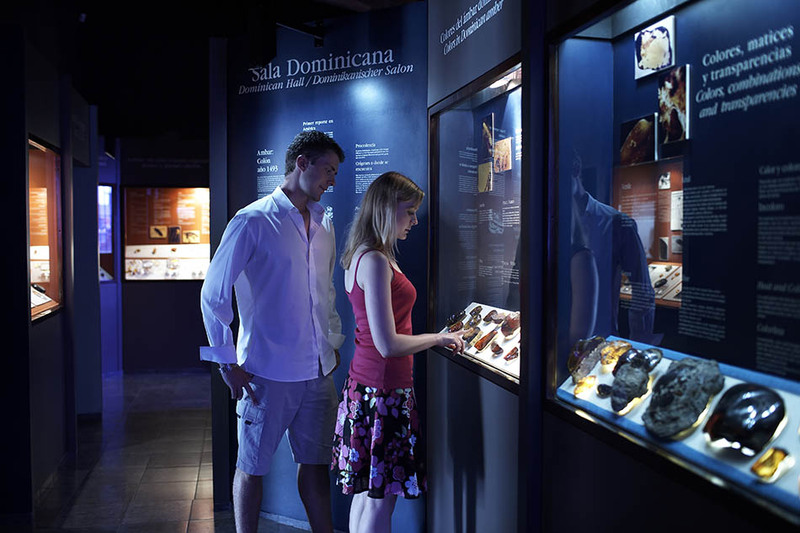 Visit the Amber World Museum and admire the color and shine of the wonderful amber pieces exhibited in this incredible museum located in the center of Santo Domingo. It is situated right in front of Columbus Park and next to the Tobacco Museum. 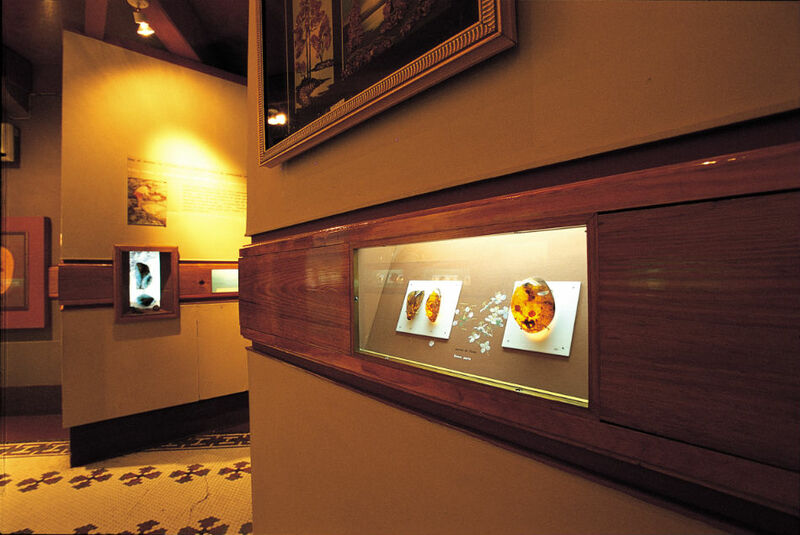 You’ll be able to contemplate lots of artistics pieces made up of amber and which have the most beautiful and diverse colors you can imagine; if you want, there is even the possibility of acquire some of them as a memento of your visit. In the exhibition you’ll find many jewels and ornaments made of this nice material, but also temporary exhibitions dedicated to various related topics. 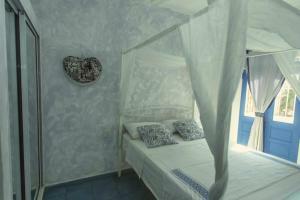 It is also a place to get all the information concerning the use of amber along history. When finishing the tour, you will observe the process by which resin becomes a beautiful jewel from a piece of translucent and distressed material. 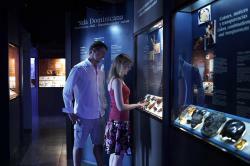 As it is in a really centric place, there are many other things to do near this museum. Don’t miss the chance to visit the Homeland Cemetery, a single block away from there, or the Ruins of the San Nicolás de Bari Hospital, from the 16th century. At the corner between Arzobispo Meriño, 452, and Restauración street. Santo Domingo, Dominican Republic.